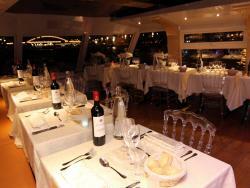 Tables at the front of the boat, near the windows guaranteed! 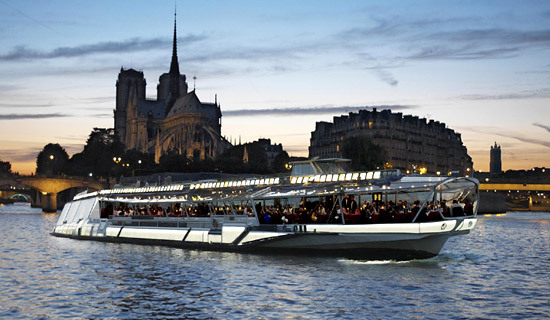 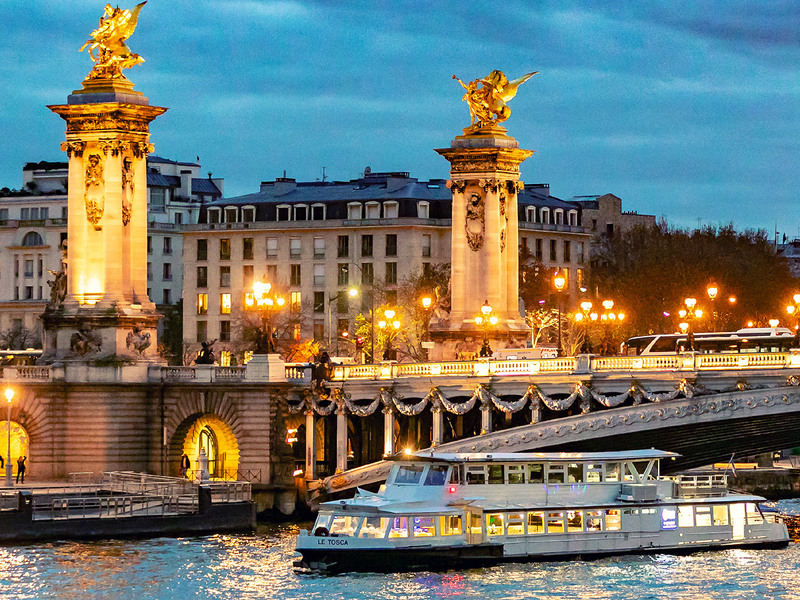 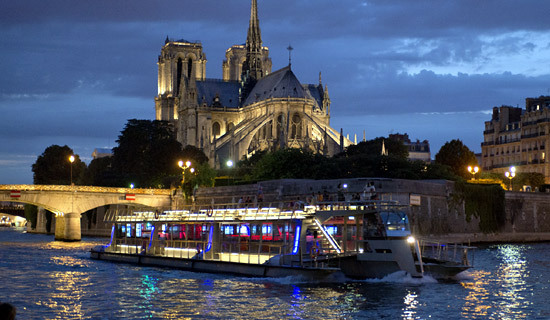 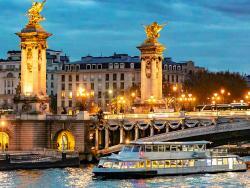 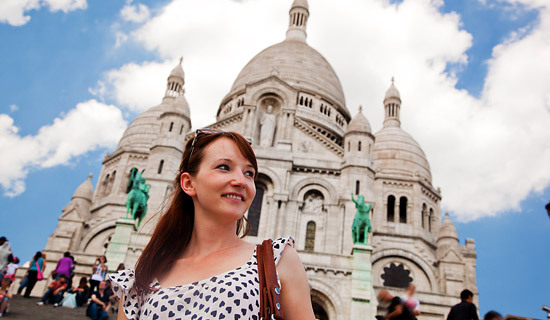 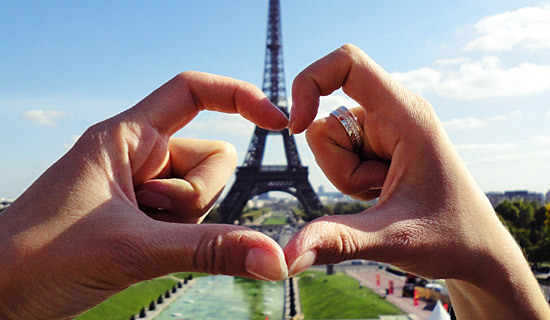 Our Eiffel dinner cruise is the only dinner cruise in Paris to offer a seafood platter in its formulas! 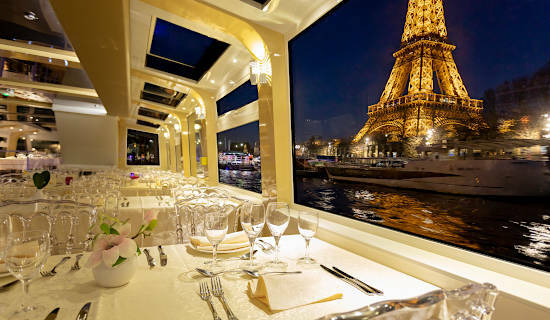 Board in front of the Eiffel Tower in the magnificent boat "Le Tosca" for an unforgettable evening in the heart of Paris. 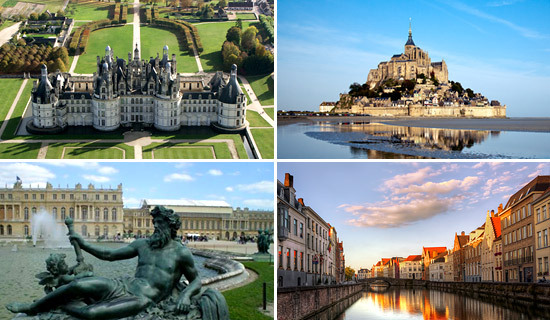 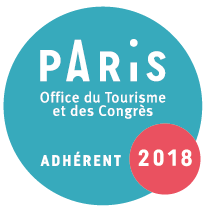 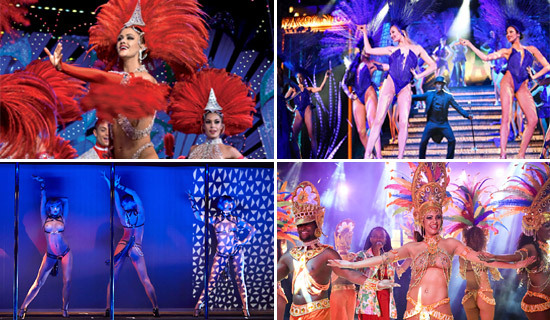 Thanks to the FRANCE TOURISME SPECIAL OFFER you will benefit from a privileged location at the front of the boat with tables reserved in your name next to the large windows. During your 2h00 cruise in a complete circuit on the Seine, you will be able to taste the amazing dishes of our different formulas. 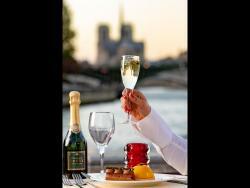 You can also share a delicious plate of seafood. 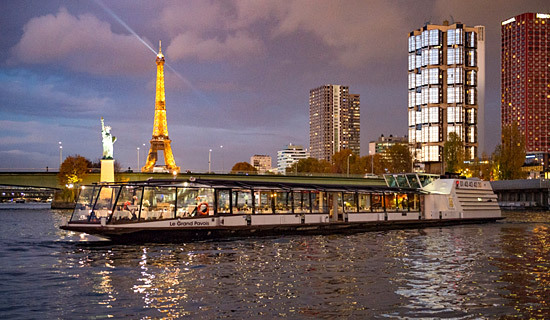 unique offer in Paris! 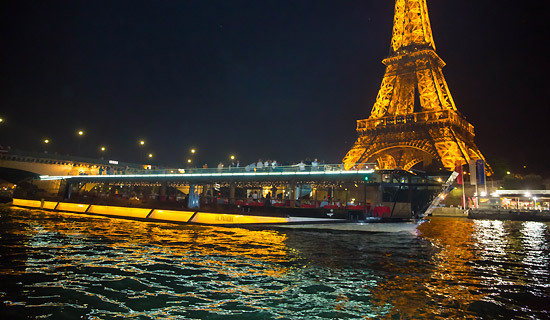 Departure at 8:30pm for a romantic dinner cruise on boat "Le Tosca"
3 all-inclusive menu formulas with refined dishes and a dessert made by a distinguished pastry chef "Meilleur Ouvrier de France"